I have tried about 10 different pairs of shoes and this is the one for me. 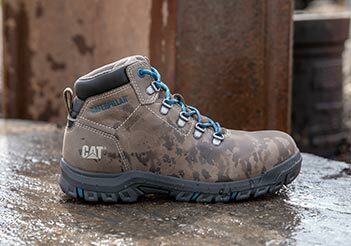 For anyone that is looking for a work shoe that is steel toe but doesn’t want a boot but something like a regular shoe. Then this would be the best shoe for you. It’s light weight and comfortable to wear all day long. Most comfortable work shoe I’ve bought so far. I put at least 15 miles a day on them, and they hold up well. As someone that likes to get my hands dirty, but should be in my office more than I am, my footwear is a delicate balance. 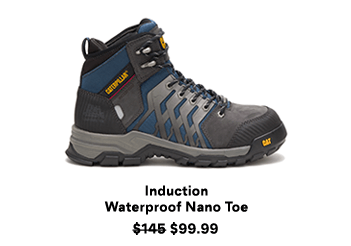 I wanted to give these steel toe work shoes a try because I have tried many pairs that were trying to be this shoe, but fell short. They fit very close to true-to-size, bend, and feel like a casual shoe (Honestly, better than some of my AirMax's). 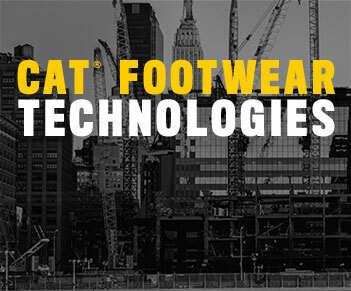 That being said, they also perform like a work boot, providing cushion and comfort for those days of trudging across concrete floors. 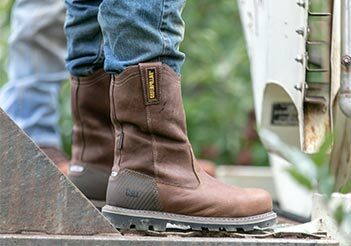 The steel toe provides peace of mind that I think we are all looking for in a work boot/shoe, and pretty much speaks for itself. I have and would recommend these to just about anybody. If you want quality and comfort, make it easy on yourself, just get a pair.